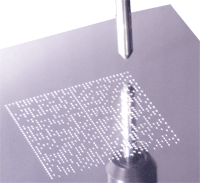 We have developed various software solutions for a number of companies as well as offering various generic tools. If you need something specific, feel free to contact us and we will work with you to provide a solution that fits your needs. EPC Translator. 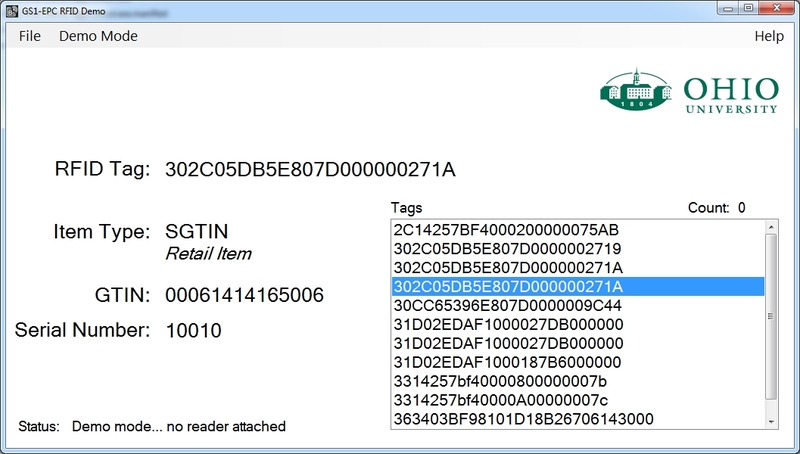 This is an Excel Add-in that will allow for the translation from a EPCglobal formated RFID tag back to its various component parts. 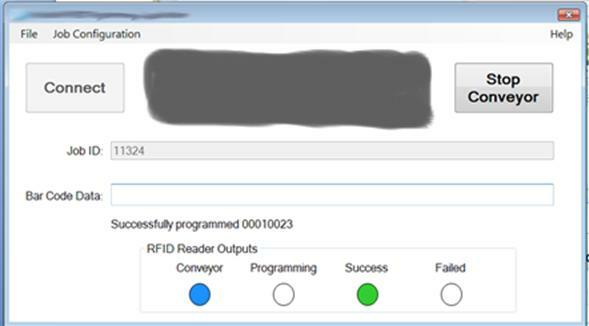 Alien RFID Reader Error Code application (Android). 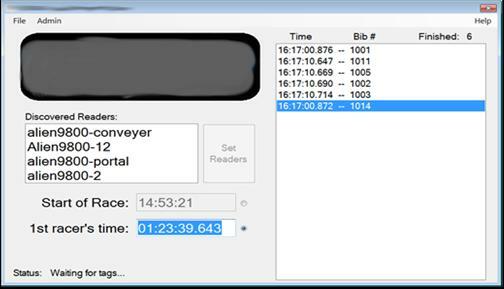 This is a simple tool that will look up the decimal or hexadecimal error codes received from an Alien RFID reader so that the user doesn't have to go get the user manual. In addition to the general software above, we have developed software for various companies ranging from garbage collection to race timing. 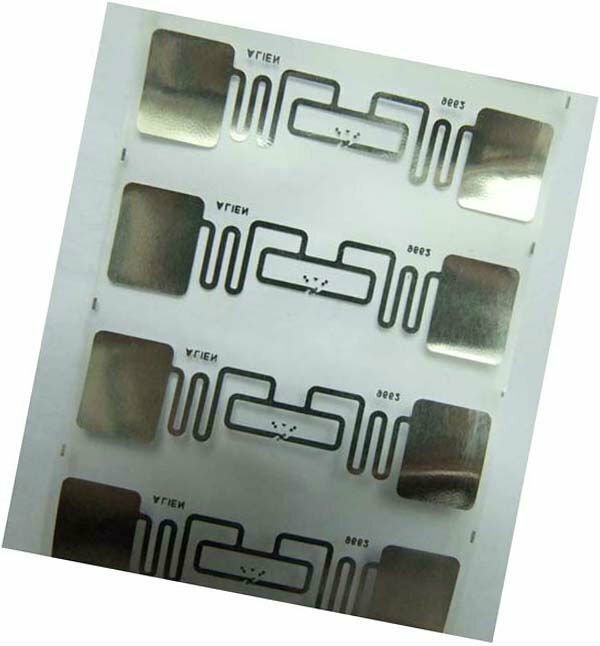 We have also developed various demo applications for use with bar codes and RFID systems. The following are screen shots of some of the apps we have done. If you see something you like, or want to arrange for your own customized version, just drop us an email.